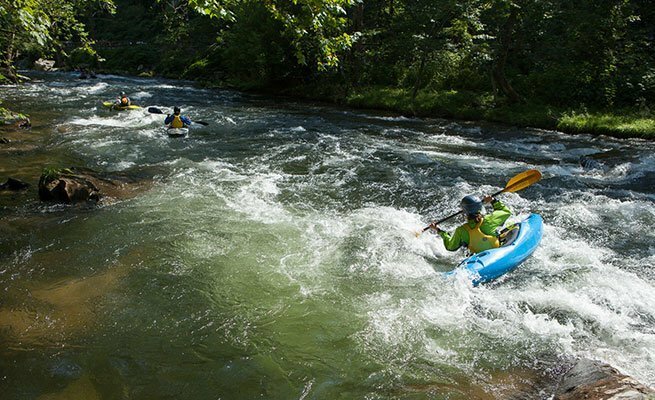 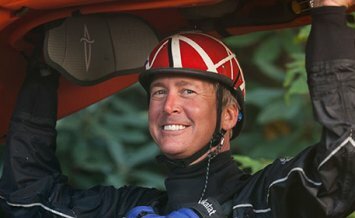 Learn the basics of whitewater safety and more. 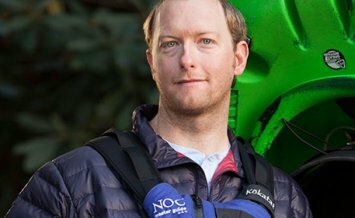 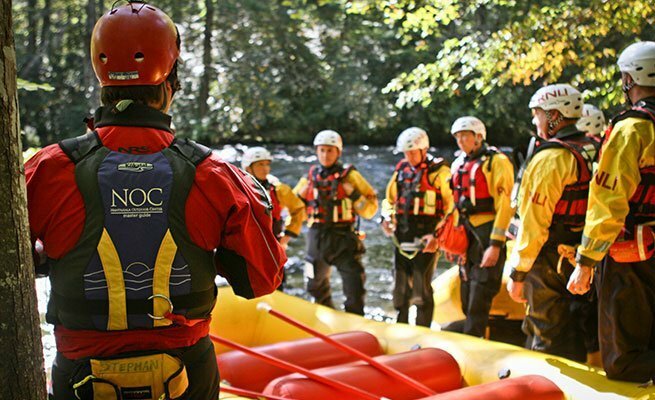 The ACA Level 4 Swiftwater Rescue Course covers all the essentials of accident prevention and management, hazard recognition, self-rescue, boat-based rescue, whitewater swimming and basic rope techniques. 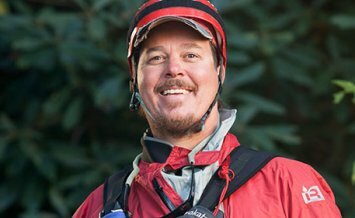 In addition, students have an extra day to learn more advanced skills including advanced rope rescue techniques, unpinning and extrication, entrapment rescues and the use of swiftwater rescue vests. 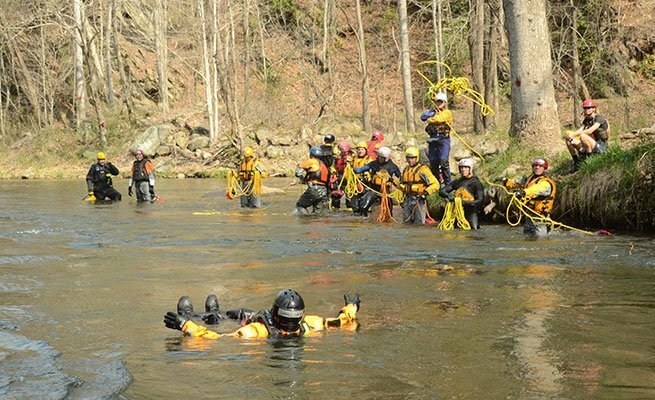 This two day course will combine an outdoor classroom setting with hands-on learning scenarios in whitewater situations with the entire second day spent on the river. 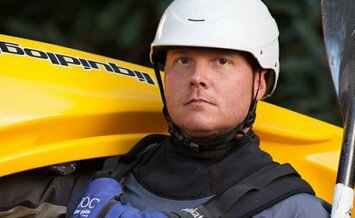 This course is physically demanding. 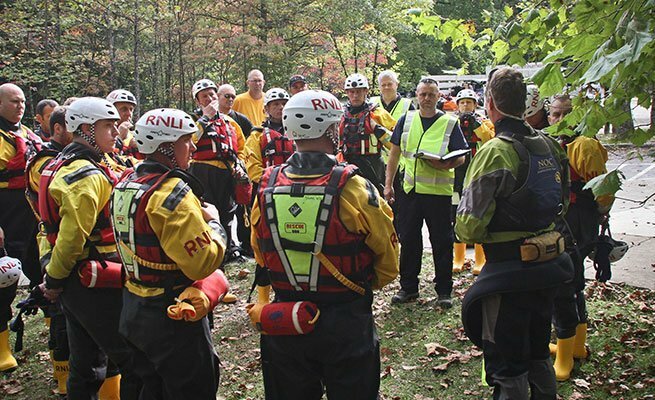 Participants should be comfortable swimming in Class II+ whitewater rapids.